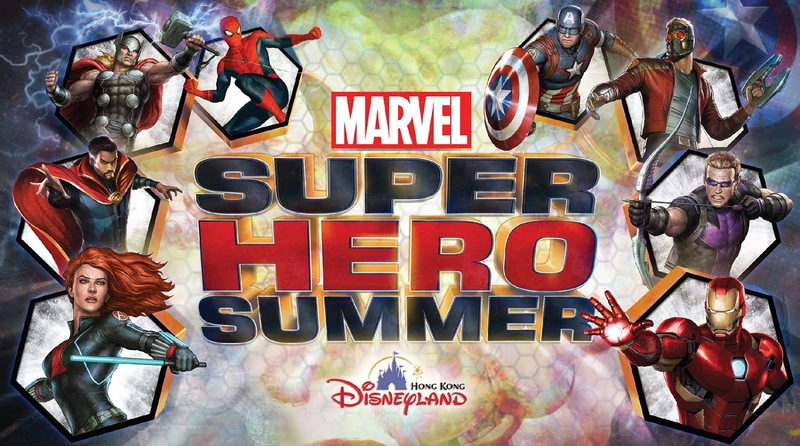 Hong Kong Disneyland 2016 summer event, Marvel Super Hero Summer! Spider-Man, Captain America, Star Lord etc will meet fans in Hong Kong this summer!!! You probably mean Summer 2017? I think its too early to do a Marvel Hero Summer. They only have the Iron Man building and its gift shop. Not enough Marvel atmosphere. Better to wait after they re-imagineered the Buzz Lightyear ride. I wish they do sign autographs too. I m currently consider buying a autograph book, does anyone know if Iron Man signs autograph? The marathon event is going to be held on 16-17Sep2017 in HKDL. Details TBC. The first Hong Kong Marvel Half Marathon will be held on 16-17Sep2017. Details to be confirmed. Marvel Super Hero Summer promotion at Harbour City, Tsim Sha Tsui.